I should really remove most of the cringy stuff I've posted here when I was younger. Before you ask, I have to come clean. I am not a monkey. I'm the next Flying Lotus the second I decide to get up and do something. I'm into sports. Mostly football and Formula One. I support Arsenal and Feyenoord. Despite everything. 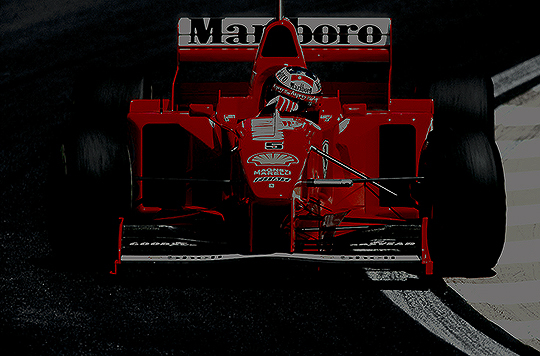 All-time favorite F1-drivers: Michael Schumacher, Mika Hakkinen, Kimi Raikkonen. I started watching wrestling in 2001, 2002, somewhere around that period. Wrestling was removed from Dutch television and i started watching again in 2008, thanks to the internet. My absolute favorite wrestler is Montel Vontavious Porter, future World Champion. I hope. But then he got released. But he is doing good in Japan, so big up to MVP. And then he went to TNA. Good for him still. Then TNA died. They're dead. Shout out to Mr. 305 either way. A whole lot of football/soccer-related pictures coming up. That is it. I'm probably never going to remove those pics. Stadion Feijenoord, also nicknamed 'De Kuip'. It holds over 50.000 people and the stadium is always packed. Thierry Henry &amp;amp;amp; Dennis Bergkamp: Legends of Arsenal. They rule. 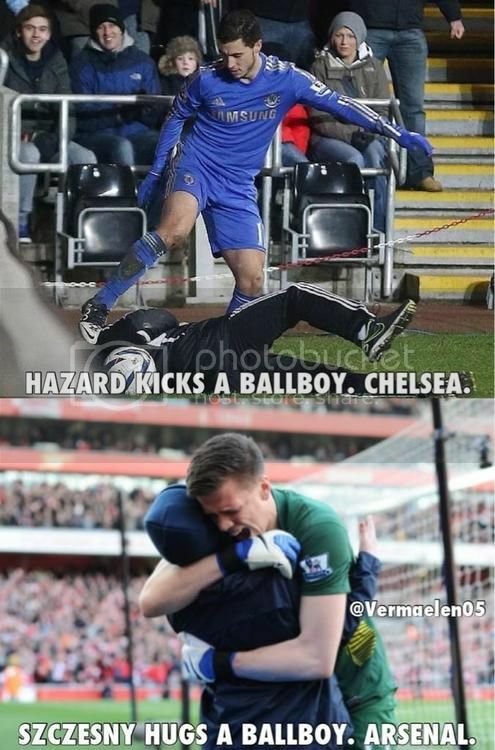 Unlike you, Robin van Persie. I *censored*ing hate you. I'm no longer angry at Van Persie. But I still *censored*ing hate him. Sports, writing, gaming. Even though I don't write and I don't game atm. Favorite artists of the moment: Kendrick Lamar, Vince Staples, Casey Veggies, A$AP Rocky, Travi$ Scott, Drake, Mac Miller and Tyler, The Creator. WWE, although that isn't saying much..
Rice. Tartar. Powdered Mashed Potatoes. Victory.